Magna International is likely to be granted a construction permit to build a paint factory in Slovenia in early October, Minister of Economy Zdravko Pocivalsek told reporters. Slovenia is hoping to secure investment from Magna that would create 400 jobs and be the first phase of a potential 1.24 billion euro ($1.19 billion) program to create a total of about 6,000 jobs over the coming years. Expansion is planned to include a car factory with the capacity to assemble 100,000 to 200,000 vehicles a year, making it one of the largest investment projects in Slovenia to date. In January, Magna revealed plans to build the factory. Pocivalsek said the August approval of the investment by the Slovenian Environment Agency came into force on Tuesday after no appeals were filed. Slovenia is rushing to enable the investment, one of the largest in the country so far, because Magna has said it might build a paint factory in Hungary if Slovenia does not give it the necessary approvals soon. 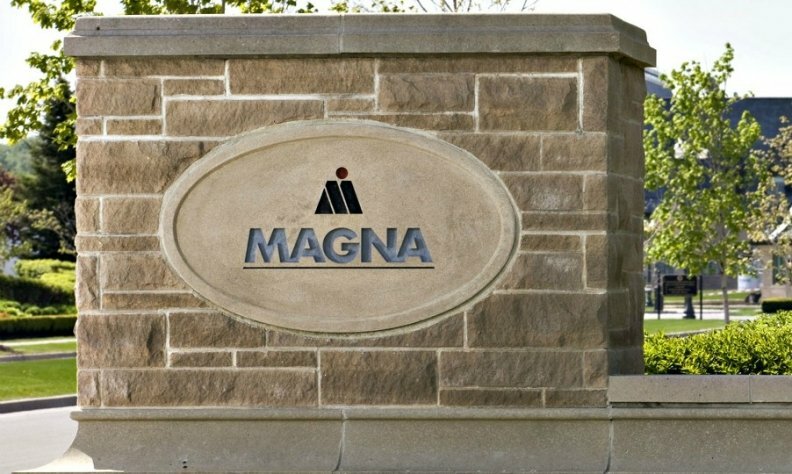 Magna is the world's third biggest car parts manufacturer, employing 161,000 people with 327 manufacturing operations in 29 countries.